"Cover by Sternbach, from Tinker" on copyright page. Signature not found. 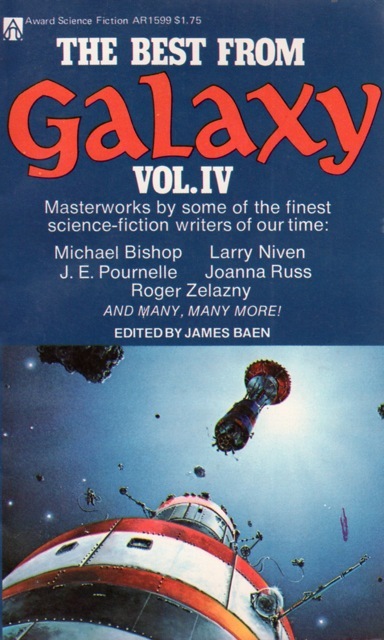 Galaxy, July 1975 cover reprint.